UPDATE: San Bernardino ORC Operation busts 25 in retail theft sting - It started with Tide "Liquid Gold" and drug raids When San Bernardino police detectives would raid houses to search for drugs over the past few years, they couldn’t believe what they kept finding. “The question started coming up, ‘Why are we seeing so much laundry detergent in so many dope houses?’” Sgt. Travis Walker said. Turns out, it wasn't such a strange occurrence. 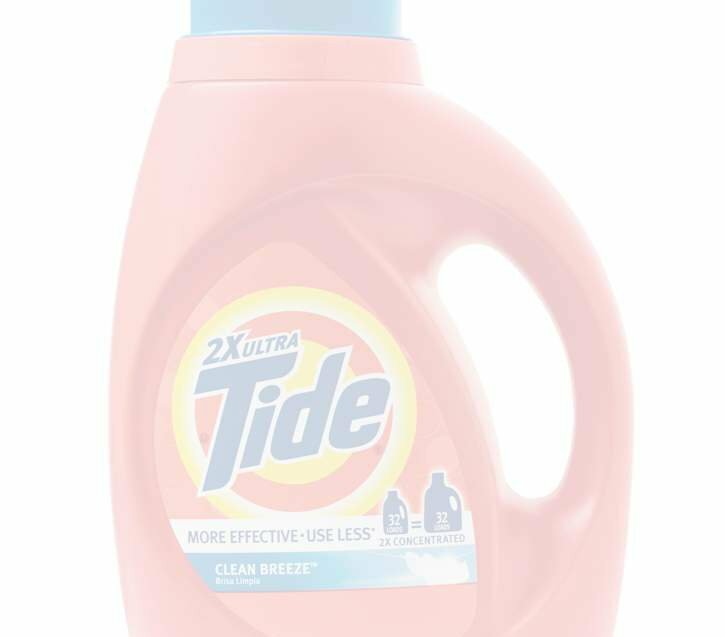 According to the National Retail Federation, laundry detergent is second only behind baby formula as the most-stolen product. Liquid Tide and Tide Pods have become a currency on the black market nationwide. It is traded for drugs or sold far below retail prices at open swap meets and clandestine meetings, law enforcement and retail officials say. Police in two major Southern California cities, San Bernardino and Riverside, combined efforts to battle a growing concern about organized retail theft in an August 20-21 sting operation that netted 25 arrests. In 2011, local retailers and police formed The Inland Empire Organized Retail Crime Association to showcase trends on shoplifting activities and share information about suspects. The recent sting not only resulted in arrests for the thefts, but also the uncovering of information related to illicit fencing operations, says San Bernardino spokesman Lt. Paul Williams.